Automatically trigger an AskNicely customer feedback survey based on activity in Freshdesk. 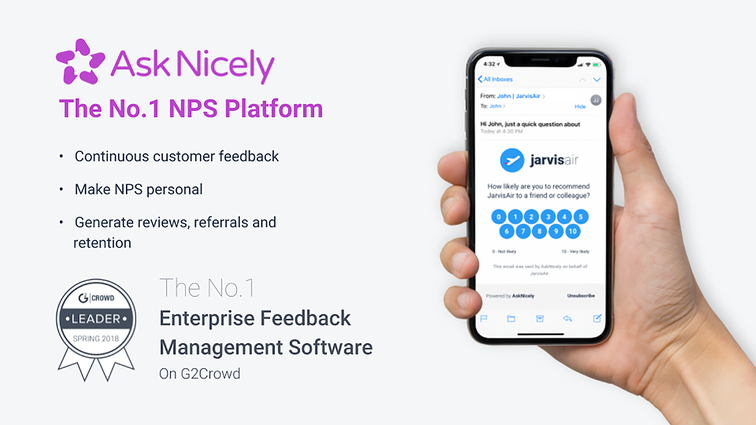 AskNicely is customer feedback software that helps businesses improve customer experience and accelerate growth using the Net Promoter Score (NPS) framework. Create a culture of continuous feedback. 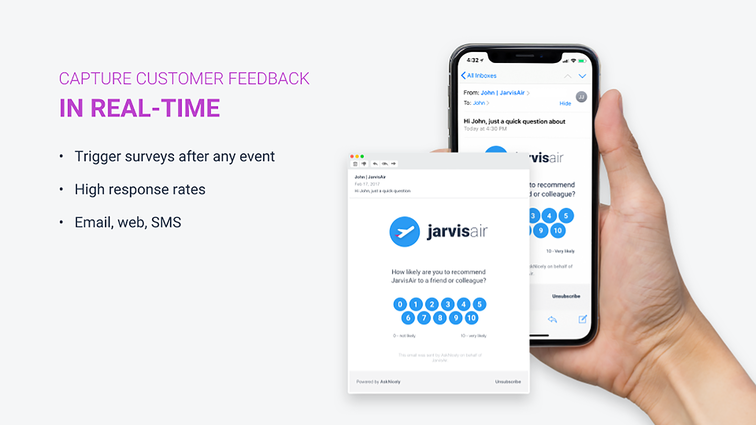 Automatically collect feedback from every customer at any point in the customer journey on any channel (email, web, SMS) using the Net Promoter Score (NPS) framework. 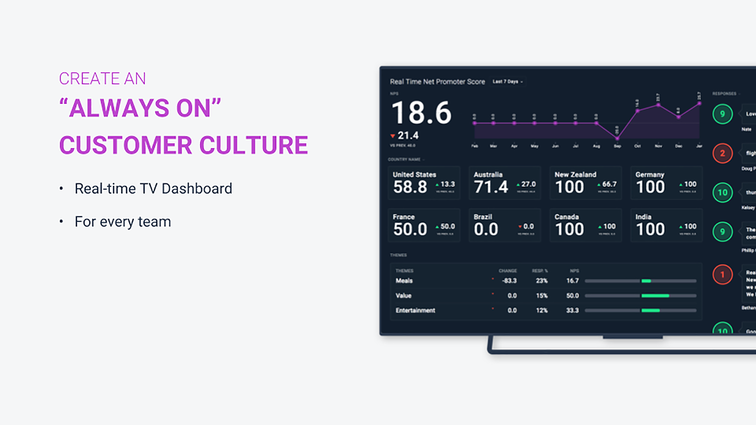 With the Freshdesk integration, you can automate feedback collection, customer reviews, referrals, and retention. 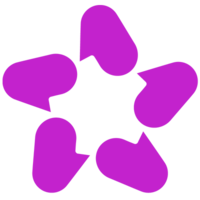 Use workflow tools to turn feedback into reviews that boost your Google rating and case studies that win new business. Boost retention by automating follow up with at-risk accounts. AskNicely uses a Freshdesk observer rule to trigger a webhook which syncs customer data to AskNicely and triggers a survey. 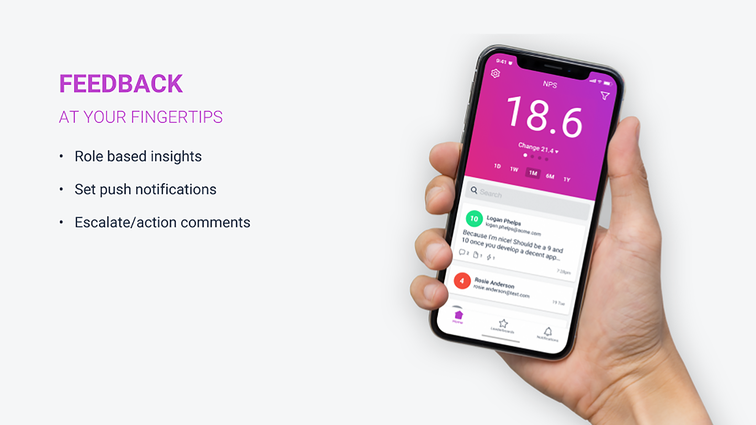 We also offer a flexible set of contact rules within AskNicely to set maximum survey frequency limits to ensure customers are not asked for feedback too often.